Main Floor Corner Unit With Patio And Separate Entrance! This Bright & Spacious Corner 2 Bedroom Suite Features An Open Concept Floor Plan, 9-Foot Ceilings & An Unique Private & Hidden Path From Patio To Street. Modern Kitchen Upgraded With Granite Floors. Brand New Custom Hunter Douglas Blinds. Walk-Out To A Large Patio, Perfect For Bbq Parties. Steps Away From All Amenities, Subway, Shopping, 1 Parking Included, Please See Virtual Tour. Includes: Fridge, Stove, B/I Microwave Rangehood, B/I Dishwasher, Washer, Dryer, All Window Coverings, All Electric Light Fixtures, Master Bedroom Wardrobe/Wall Unit (Negotiable). Categories: North York Condos | Tags: 51 harrison garden blvd, 55 Harrison Garden, 55 harrison garden blvd, Harrison Garden Condos For Sale, harrison garden ground floor units, Kirby Chan North York Condos, North York, north york condominiums, north york condos for sale | Permalink. 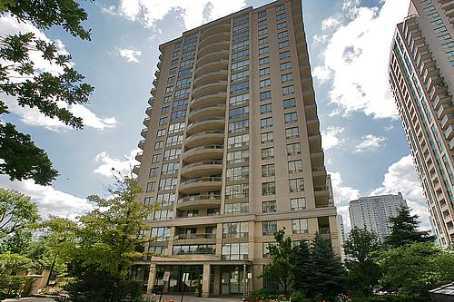 This luxurious North York penthouse suite is located in a prime location – Yonge and Finch. PH01 is a one bedroom, one bath plus den unit that provides plenty of space. Take advantage of 735 sq ft including a 90 sq ft balcony with amazing South East views from anywhere within the suite. The kitchen features gorgeous stained cabinetry with stainless steel appliances. There is also tons of parking for your visitors and is only a couple minutes away from Finch station. The unit includes 1 parking and 1 locker. 5508 Yonge has many great amenities close by that it feels like you’re living downtown! There are restaurants, shops, grocery stores, banks, theatres, schools and so much more. 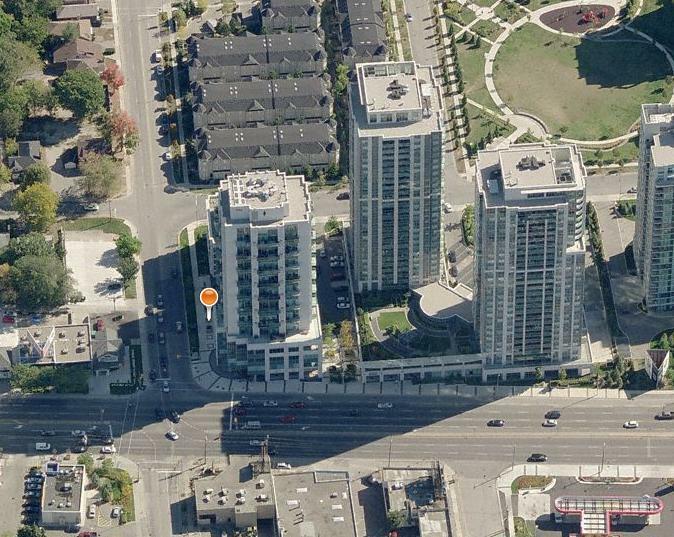 The Pulse Condominiums (5500 & 5508 Yonge St) by The Pemberton Group are fairly new condos that are only 3 years old. The amenities included are guest suites, theatre, party and card rooms, gym, virtual golf and billiards room. There are plenty of great ways to entertain indoors! Categories: Deal of the week, North York Condos | Tags: 5500 Yonge Street, 5508 Yonge St Ph01 for Sale, 5508 Yonge Street, Condos by Finch Station, Keller Williams Real Estate, kirby chan real estate agent, MLS C2483669, north york condos for sale, Pemberton Group, The Pulse Condos, Yonge and Finch Condos | Permalink. 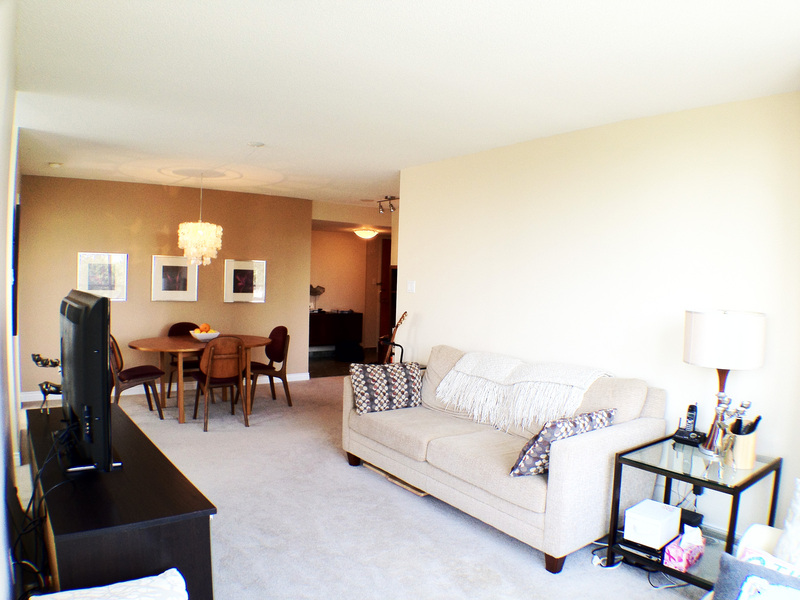 260 Doris Avenue #705 for sale $429,900. I got an amazing condo unit for sale in North York. 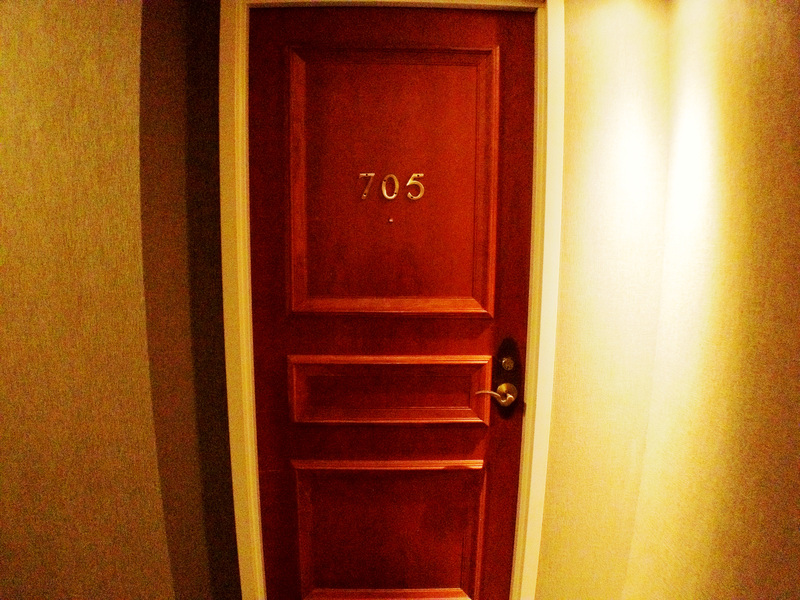 It is a corner unit with a split bedroom layout, located on the 7th floor of The Imperial II. Kitchen and 2 bathrooms have been fully renovated in 2010. Upgraded quartz counters in kitchen and bathrooms. Modern backsplash in the kitchen. 2 walk-outs to the balcony from living room and kitchen. South-East exposure with unobstructed views of a park. Lots of sunshine comes through the large picture windows. Beautiful light fixtures are included. Includes one parking and one locker. Located in a very good school district. Earl Haig Secondary School, McKee Elementary School and Bayview Middle School. 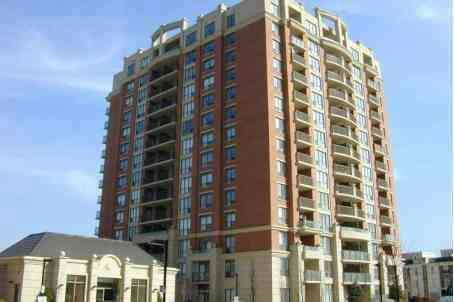 Categories: Listings, North York Condos | Tags: 2 bedroom 2 bathroom units for sale, 256 doris ave for sale, 256 Doris avenue, 256 Doris condominium for sale, 260 doris ave for sale, 260 Doris Avenue, 260 Doris condominium for sale, affordable condo units in north york, c2401914, c2419713, c2419778, c2427933, c2438837, c2445558, C2446335, imperial condos II, north york condos for sale, renovated condo units in north york, the imperial condominium, williowdale condo units for sale | Permalink. ***New Kirby Chan listing at 260 Doris Avenue, see photos and prices here. At 256 Doris Ave and 260 Doris Ave in North York, you will find sister buildings Imperial I & II developed by The Conservatory Group. Doris Avenue is off of Yonge Street, just North of Sheppard. The Highway 401, TTC subway, restaurants, grocery stores (including a 24hr Metro), theatres and shops are easily accessed, providing plenty of things to do close to home! There are three schools minutes away from the Imperial buildings, these include McKee Primary School, Bayview Middle School and Earl Haig Secondary School. Imperial I (256 Doris Ave) was completed in 1998 having 20 floors and 90 units, while Imperial II (260 Doris) was completed a year later with 16 floors and 146 units. Prices in the building range from $215,000 to $400,000. The building is well managed with reasonable leases that are also available. All the suites feature a balcony or terrace to overlook the Toronto skyline. Amenities that are included in the complex are 24hr concierge, fitness centre with sauna, hot tub & change rooms; recreation room, party rooms, game room, guest suites, storage lockers, underground parking and visitor parking. Categories: North York Condos | Tags: 256 Doris Ave, 256 Doris avenue, 260 Doris Ave, 260 Doris Avenue, Bayview Middle School, Earl Haig Secondary School, Imperial I Condos, Imperial II Condos, kirby chan real estate agent, McKee Primary School, north york condos for sale, North York Imperial Condos, North York Keller Williams, The Conservatory Group, www.torontocondominiumsearch.com | Permalink. One Avondale Lofts is located at the corner of Avondale Avenue and Yonge Street. It’s the one with the Starbucks and Pizza Nova downstairs. This is one of the more unique condominiums in the North York Area. All units have a 2-storey loft layout with bedrooms located on the second level. Living rooms are open to above with floor to ceiling windows. All units have a balcony. There are 2 layouts in the building, either a 1 bedroom plus a den layout or a 2 bedroom layout. If you care for the environment, then you will be pleased to know there are rooftop windmills and solar panels for energy conservation and for backup power. Convenience is the key to this condominiums’ success. It is only a short walk to restaurants, supermarkets, public transit and the new Hullmark Centre. Located just off the Yonge exit of the Highway 401, commuting to all parts of the GTA will be a breeze. Built in 2006, One Avondale Lofts looks very modern and grounds are well-maintained and well-landscaped. A 24-hour concierge provides added safety. The amenities include a fitness room, spa with hot tub, party room and guest suites. Units come with at least 1 parking space and 1 locker. One Bedroom + Den units start at $388,800 for sale and $1,850 for lease. Two Bedroom units start at $418,000 for sale and $2,000 for lease. Categories: North York Condos | Tags: 1 avondale, 1 avondale ave, 1 avondale condos for sale, 1 avondale realtors, avondale condos for sale, avondale real estate agents, condo values avondale, condo values yonge and sheppard, lofts yonge and sheppard, north york condos, north york condos for sale, one avondale lofts, Shane Baghai condos toronto, yonge and sheppard condos, yonge and sheppard condos for sale, yonge and sheppard properties | Permalink.